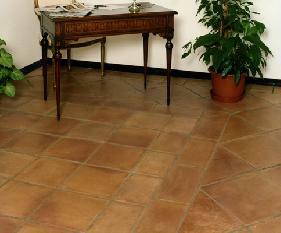 Living Terracotta has supplied the highest quality terracotta for years, for us terracotta is the essential flooring for any project. If you want to bring warmth, comfort, style and durability with a longevity that will out last all others to your home or project, then we want to work with you. When you invest in terracotta you are adding a physical and an emotional legacy to your biggest asset that will be enjoyed for generations to come. 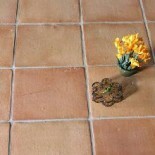 This entry was posted on February 22, 2013 by Living Terracotta in Our tile ranges at Living Terracotta and tagged antique tiles, clay tiles, handmade terracotta, terracotta, Terracotta tiles, terracotta wall tiles.